© 2019, Christopher's Pizza & Subs. 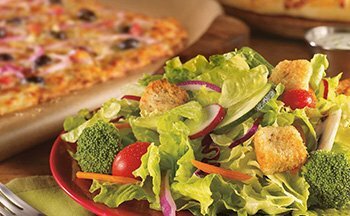 Located in Harrisburg, PA, we are your best destination for an array of gourmet pizzas, and mouthwatering hot and cold subs. 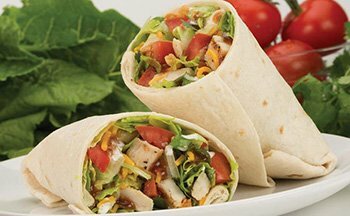 We offer fast delivery services with $15 minimum purchase of our menu items throughout Harrisburg, PA and the surrounding areas. When you visit us, you are guaranteed an awesome dining experience that you’d love. You’re welcome to BYOB too! 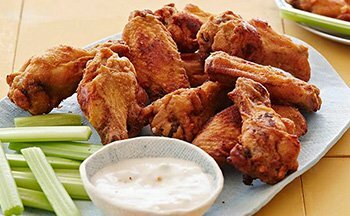 Our menu features an exhaustive list of items comprising of specialty pizzas, wings and strombolis that is sure to please every palate. 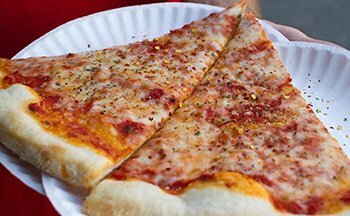 Whenever you are in the mood for some good-old handmade pizzas, we are the only place you should visit or order from. 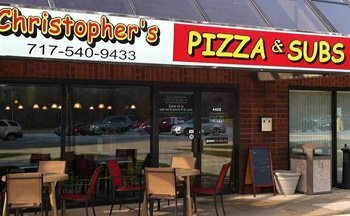 We have a few amazing special offers to make your experience with Christopher’s Pizza & Subs even more memorable. © 2019, Christopher's Pizza & Subs. All Rights Reserved.